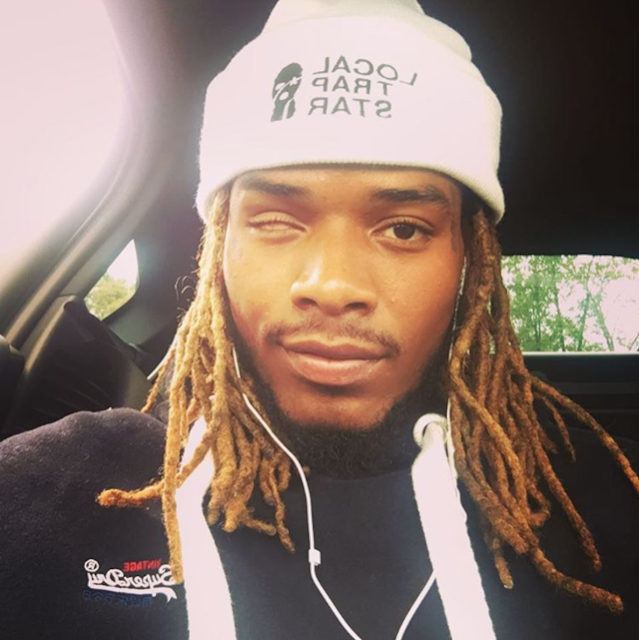 New Music: Listen To These 4 New Fetty Wap Songs - Ooooooo La La! 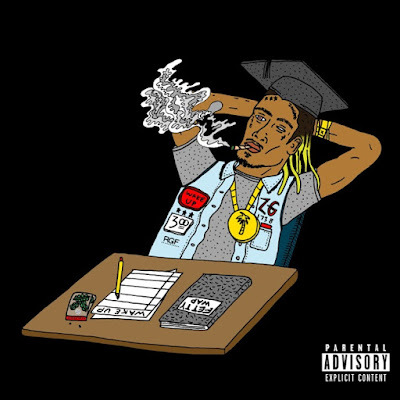 Fetty Wap released FOUR new songs: "My Environment," "Wake Up," "Queen Of The Zoo," and "Westside" which features Snoop Dogg. "This song is for everyone that might not be in the top of their class or most popular but you still know where you're headed, just riding on your own path." According to a press release, Fetty Wap's sophomore album is due out this fall.